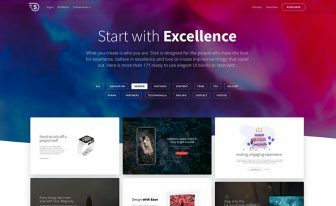 Snappy is a stylish & highly customized, multi-page free HTML5 template. 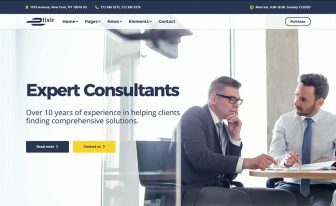 This Free Professional Photography Template contains 4 distinct pages (Homepage, About, Gallery & Contact) with ample features and animations which makes this one of the best Free Professional Photography Templates out there. The homepage is plain and simple. It consists of minimal texts, a ghost button and navigation panel (burger menu) on top. Then, an about page is followed by. This is a place not only to describe yourself but also to get recommendations & reviews from various sources. A testimonial section comes built in for that. I guess, the most essential part of the template is the gallery page. Your photo collection gets an accommodation here. Moreover, each and every photo is arranged in a grid system and hovering over them reveals a cool on-hover animation. Magnific Pop-up delivers an extended view if the image is clicked. Also, a slider becomes enabled. 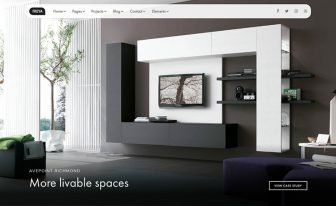 Therefore, you can create a stunning visual of a stylish portfolio section using the gallery section wisely. This place features an Instagram feed too. Lastly, Snappy has a ready-made contact from. Even though making it working is up to you, nevertheless, sometimes it’s beneficial. So, download it, use it, share it, make it your own! 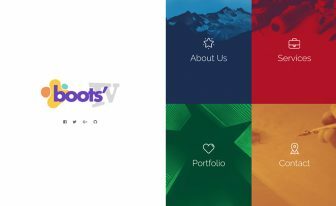 ThemeWagon is the hub for plenty of Free Bootstrap Templates. It’s completely open for you to explore. 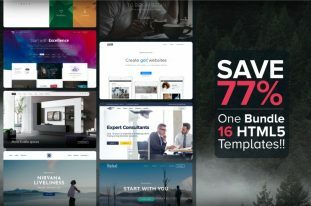 But, if you want to take your experience to the next level, the category of Premium Templates awaits you. 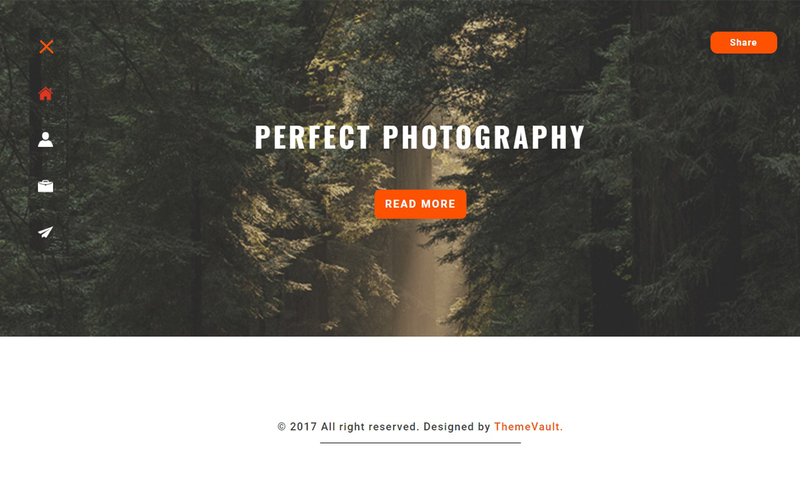 For example, Photographer Pro is a premium quality photography template that ThemeWagon offers for 16$ only. Just downloaded. Haven't try yet.